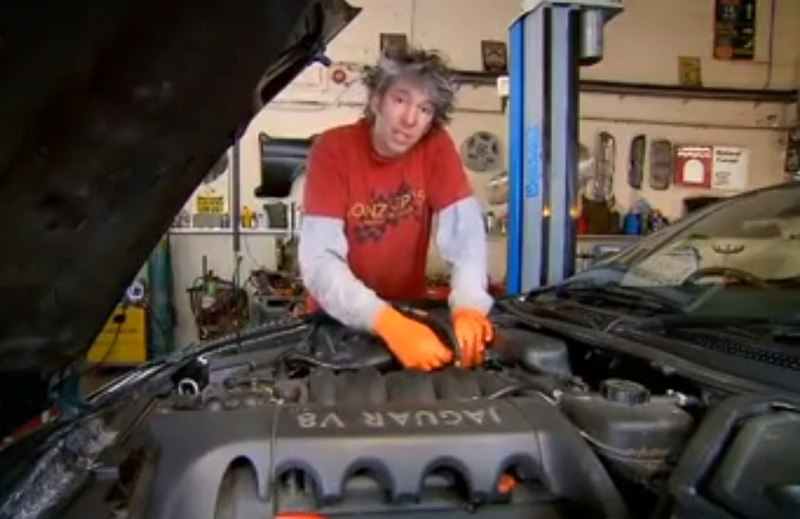 Over the years At Xavier Auto Clinic we’ve fixed all types of car issues, if you can imagine it; we’ve probably fixed it. SO WE’VE TALKED THE TALK… CAN WE WALK THE WALK? The national Good Garage Scheme was established in line with the need for effective self-regulation of independent workshop garages and MOT centers. Dedicated to meeting the specific demands of BMW, Mercedes, VW and Audi owners, our team shares your passion for performance, service and value. Hundreds of discerning German car owners entrust us every year to service, repair and optimise their driving machines. 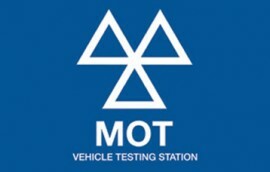 For only £45.00, Xavier Auto Clinic offers you the complete MOT service, but if you arrange for an interim or full service at the same time… you’ll not only save time but even more money. Terraclean is a package that will not only prolong the life of your ignition and exhaust system, but will also reduce costly vehicle repairs and in the long run, most definitely pay for itself. Porsche specialist for over 15 years, at Xavier Auto clinic we feel that Porsche manufactured cars offers owners the opportunity to drive an impressive class of vehicle. Very impressed with Phil and the team at Xavier. I had two vehicles serviced as part of a fleet of vehicles. Honest pricing and they even washed the car! Would highly recommend. Great guys, Great Service. German car specialists with a passion for good cars and a eye for a bargain. Porsche and Mercedes – Come here and get it sorted properly. Great quality garage- friendly, helpful and honest. I’m happy to have them as my garage even though they aren’t local. It’s hard to find a garage in London where you know you’re going to be looked after and not taken for a ride. Xavier Auto Clinic is a professional, friendly and trustworthy place where I would recommmend anyone to go to. If you need your car sorting, Xavier’s is the place to go in and around West london.